Author Profile: Bill Martin, Jr.
Today, I am featuring Bill Martin, Jr., an author who wrote for almost 60 years and was inducted into the Reading Hall of Fame by the International Literacy Association. After a career in education, he began writing books and several are still being published since his death in 2004. If you live in the Texas area, you might be able to make a visit to his library on the campus of Texas A&M University in Commerce. According to his website, his many awards, manuscripts, and personal letters are on display there. 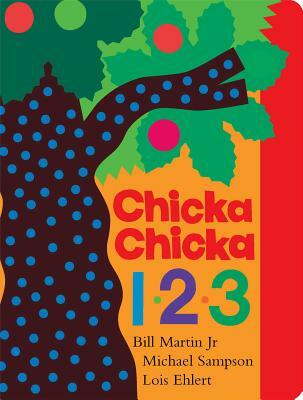 My daughter’s favorite of the four is Chicka Chicka 1-2-3. When we read that book together, she demands that we return to the beginning and immediately read it again. The last book may be unfamiliar to you. 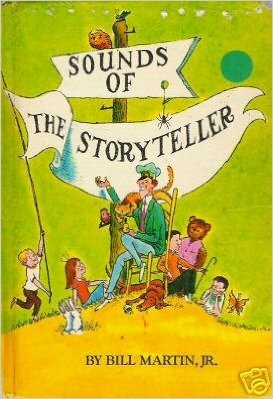 It is a student storybook collection published in 1966 that was used in my elementary school. I still have my copy among my favorite books that I have kept from my childhood. 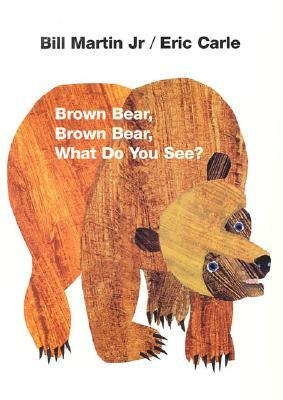 If you like Brown Bear, Brown Bear, What Do You See? there are several others in the series with the same cadence and illustrator. Bill Martin, Jr. wrote over 300 books for children, so this is an author I need to do some more exploring with. Some other books he wrote that are at the top of my list to read: Kitty Cat, Kitty Cat, Are you Waking Up? ; Barn Dance; Knots on a Counting Rope; and The Turning of the Year. What is your favorite Bill Martin Jr. book? Please share in the comments! This entry was posted in Author Profiles, Katie, Picture Books and tagged Bill Martin Jr., Brown Bear Brown Bear What Do You See?, Chicka Chicka 123, Chicka Chicka Boom Boom, Sounds of the Storyteller. Bookmark the permalink. 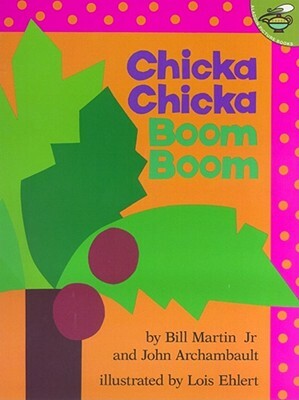 Chicka chicka boom boom is my favorite. Now I will be singing that in my head all day. That isn’t so bad. I am inspired to look up some other titles. Thanks.